There is a possibility that fructan is the cause of gastrointestinal problems and there you may not have to cut gluten at all. This is especially to people who are suffering gluten insensitivity. 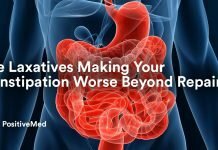 A new study has shown that chances are that your stomach may not to tolerating fructan. According to a report, fructan can trigger similar symptoms to those in people experiencing gluten insensitivity. This is in reference to a study conducted at the University of Oslo in Norway and at Monash University in Australia which was published in Gastroenterology. Fructan refers to a carbohydrate commonly found in wheat and a few vegebtables. Fructan and gluten are usually confused and most sufferers are not properly diagnosed or treated. During the study, a team of researchers examined 59 people who were on a gluten-free diet and who did not have celiac disease. They randomly gave the participants diets containing fructan, or a placebo for one week. The researchers then used a gastrointestinal rating scale to examine the participant. Those who consumed fructan scored higher on the scale compared to those who ate placebos and gluten diets. 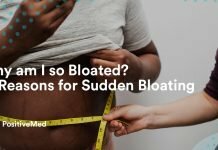 Unlike the other diets, participants who took fructan reported bloating and stomach pain. According to this research, there are certain people who don’t deserve to be on a gluten-free diet. Dietary analysis and manipulation were used in performing the diagnosis. According to Dr. Amy Burkhart, RD, a medical expert from California, tests for gluten sensitivity or fructan intolerance are currently not in existence. Dr. Amy noted that celiac disease should first be ruled out before the pathway to determine fructan versus gluten. 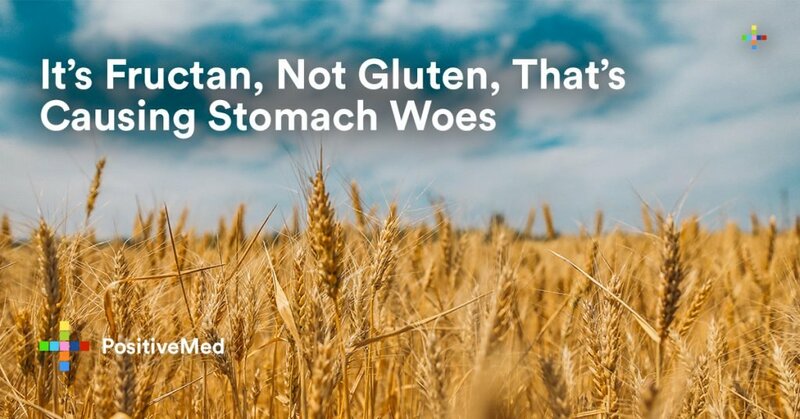 This is mainly because it requires the removal of gluten before the diagnosis. The physician also said that if gluten is eliminated from the diet, testing for celiac disease was invalid. He added that if the symptoms resolved with a gluten-free diet, the majority of people will decline to reintroduce gluten once it has been removed. Differentiation is important because the diet, treatments, and follow-up are different. According to Dr. Benjamin Lebwohl, MS, the head of clinical research at the Celiac Disease Center at Columbia University in New York, people can undergo antibody tests to diagnose celiac disease. An intestinal biopsy can also be used to perform the diagnosis. Lebwohl added that there is no readily available method that can differentiate gluten from fructan because the culprit ingredient in people who are not suffering from celiac disease. Because fructan sensitivity can imitate a number of other conditions, you are supposed to visit your primary healthcare provider. This will help to rule out other conditions if you suspect sensitivity. 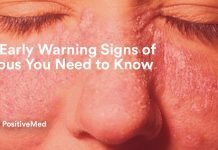 In the event your doctor considers gluten/wheat sensitivity as the cause, you should look for someone who specializes in celiac disease/non-celiac wheat sensitivity. This is according to Burkhart. She added that most people may think that GI specialists are familiar with this but the most are not. 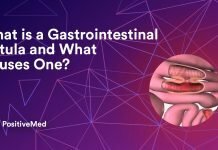 She recently saw a patient who was most likely to have the same issue and had been to three different gastroenterologists. All the three had not mentioned it. Burkhart added that the symptoms can mimic colitis or IBS, and thus proper evaluation was very important. This is according to Lebwohl explanation. Suppose you test negative for celiac disease and you have a partial response to a gluten-free diet. If you have fructan sensitivity after you exclude high-fructan diets, you may notice some improvements. She added that this should only be performed with the guidance of a registered dietitian as addition of other dietary restrictions comes with its downsides. It can trigger disordered eating, nutritional deficiencies, and diminished quality of life. According to Burkhart, the medical community is considering to change the name of non-celiac gluten sensitivity. It will be referred to as non-celiac wheat sensitivity. 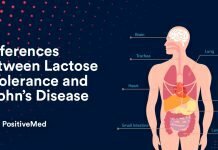 The main reason behind this is that fermentable oligo-, di-, monosaccharides, and polyol (FODMAP) sugar intolerance was discovered and a cause of gluten sensitivity. It was then determined that there are other components of wheat that are challenging for some people and that it is not gluten once celiac disease becomes ruled out. Burkhart noted that there are other components of wheat which appear to be the reason behind gluten sensitivity. They include fructans and amylase-trypsin inhibitors (ATI) proteins that are found in wheat. She also added that other components of wheat are under investigation.